This summer I have spent in the capital city of Latvia – Riga. It is a beautiful historic city with a lot to offer. It is located close to the ocean with a variety of beaches to visit. The weather in the august is said to be rather cold with a lot of rain. The average temperature was around 15-20 degrees with almost a daily rain. However, we have had some beautiful sunny and warm days, perfect for swimming in the ocean. The landscape of the country is full of green vegetations. It is great for the ones who love hiking or just spending time in the nature. So what was the month spent in the Riga like? For my department, I have choosen a general surgery. I have attended the Pauls Stradins Clinical University Hospital. It was quite far away from our dorm. We were using a public transport and the road took around 40 minutes. We all had an unlimited monthly bus ticket, which was very convinient in the free time too. The hospital experience was very similar to what we experience in the Slovakia. Unfortunatelly, most of the medical stuff could not speak English, only Latvian or Russian so it was hard to communicate. I had a very nice tutor, who welcomed us every morning with a smile and told us about the surgeries being performed that day and let us watch. Seeing people smile was very rare. They are said to never smile and appear grumpy. Our contact person explained us that it is most likely because of their past as being part of the Russia. But young people are very nice and friendly. There were around 20 students from all around the world. We had an amazing time spent together. We have lived in a very nice dorm close to the city center. All of us lived on the same floor. There very usually 3 rooms for 2 or 3 people to live in and together we shared a bathroom and a toilet. There was a huge kitchen fully equipped on the floor for all of us to use and hang out together. There was a canteen on the ground floor with a great variety of tasty meals for a reasonable price with a daily menu. There were also many restaurants in the city center with a great foods especially pancakes. We were given a 50 euros in a gift cards to use in a local supermarket Rimi. 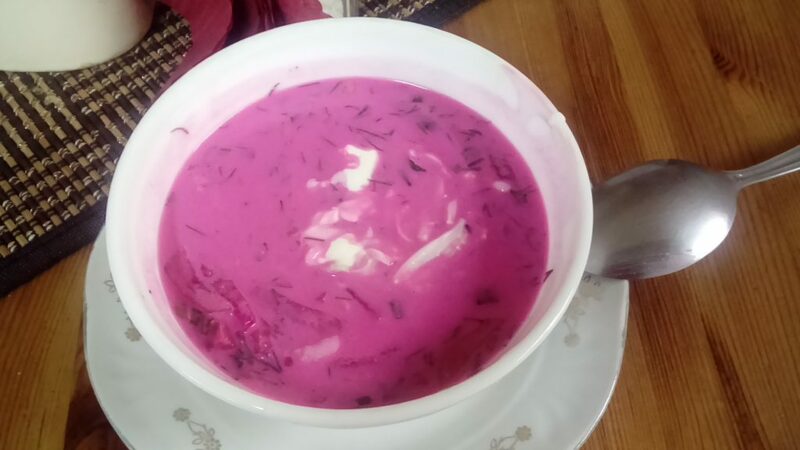 Their national foods include a cold soup which is similar to the borsc and is served cold. They have also a meal that consist of beans, bacon and a bread. There were also many places offering sweet or salty pancakes that were delicious. There is also a chocolateria in the town with a really good chocolate and candies. Local restaurants and shops had a huge variety of fishes and seefood. I really enjoyed eating a lot of it, mainly sushi. Their national drink is an alcoholic beverage Latvian Balsam made out of many hearbs with a strong smell and is said to be a natural remedy for every disease or to strengthen the overall health. For me, social programme was the best part of the exchange. We have travelled with our contact persons all around Latvia. At first we were introduced to the center of Riga. We had a tour guide and were shown all the places that we should visit later during the month in our free time. There were many pubs/bars to visit at night. However, there is not allowed to have an alcoholic beverage shown publicly. It has to be carried hidden in a bag. 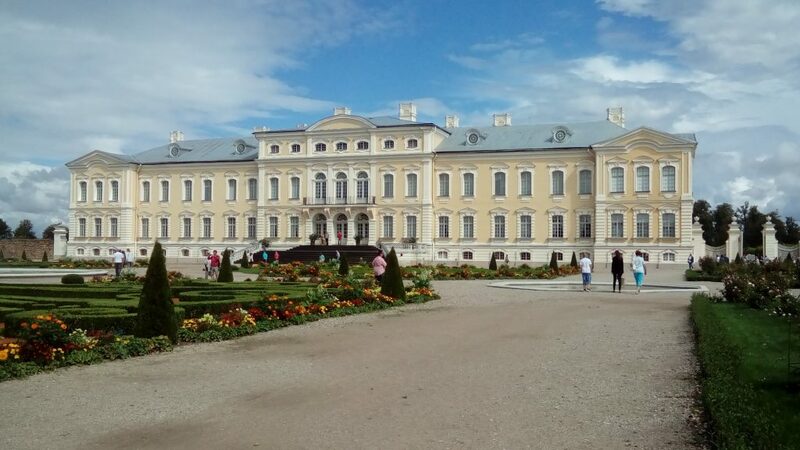 We have also visited many places outside of the Riga . 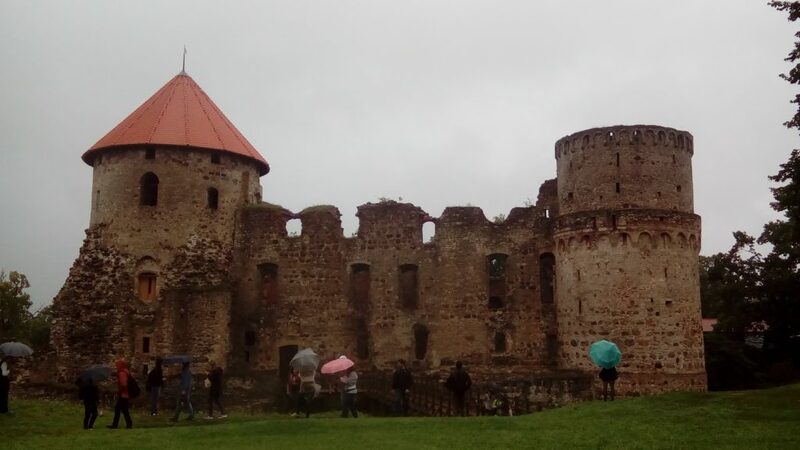 We have seen some castles, historic cities and a lot of nature. We had an amazing time spent biking in a national park. In the days free of hospital I have travelled outside of Latvia and visited Lithuania and Estonia. The last weekend was free for us to make our own programme. I have decided to visit Finland. I travelled by a ship from Tallinn to the Helsinki. In the Helsinki I have spent a day on a sightseeing boat floating around the small islands close to the Helsinki. It was breathtaking. To summ up my monthly experience in Riga, it was an amazing time to learn a lot of new things, meet many medical students from all around the world and experience the culture of a new country. I would highly recommend it to everyone.